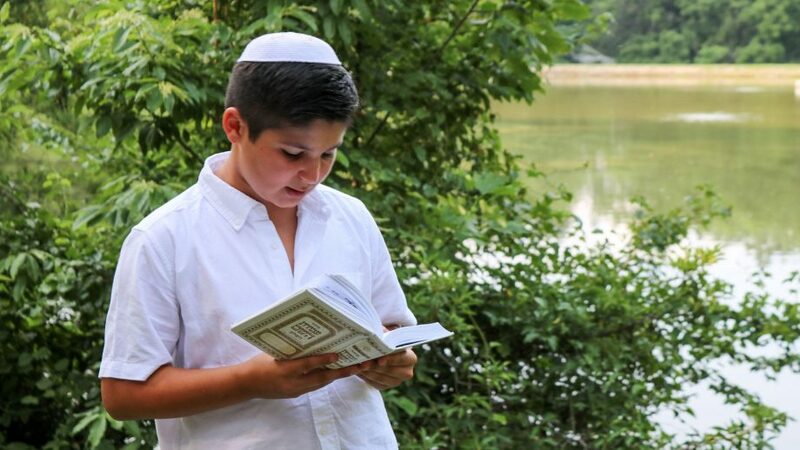 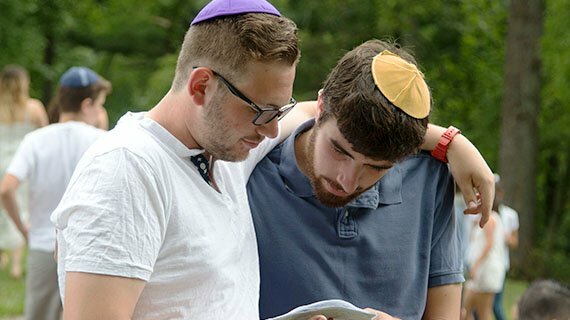 We offer a pluralistic Jewish community that celebrates the diversity of Jewish life around the world. 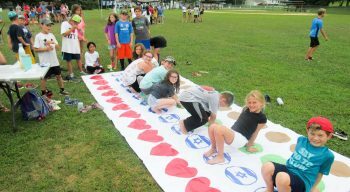 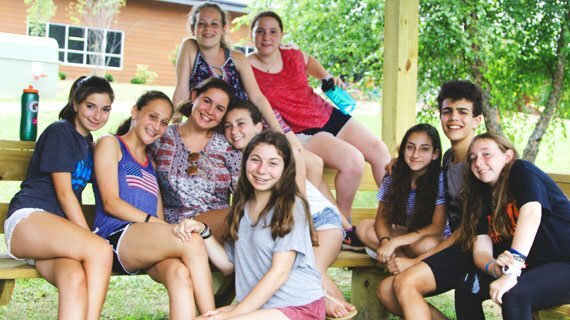 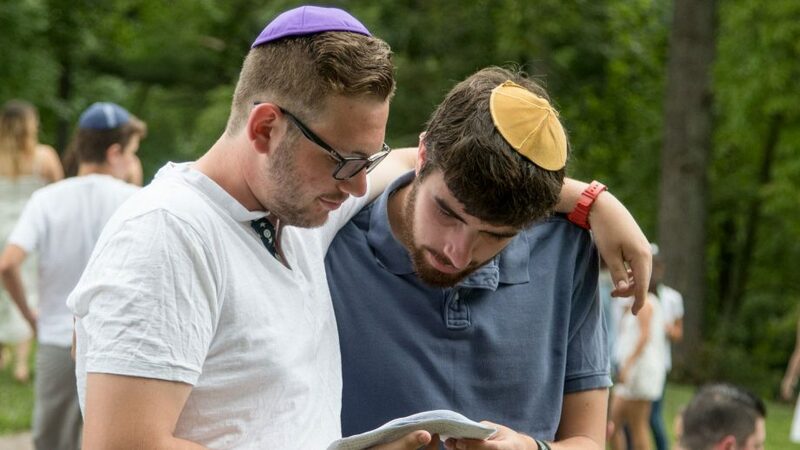 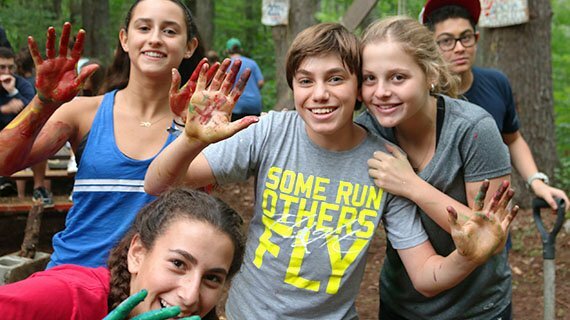 We bring together campers and staff from every denomination, from “Just Jewish” to modern Orthodox. 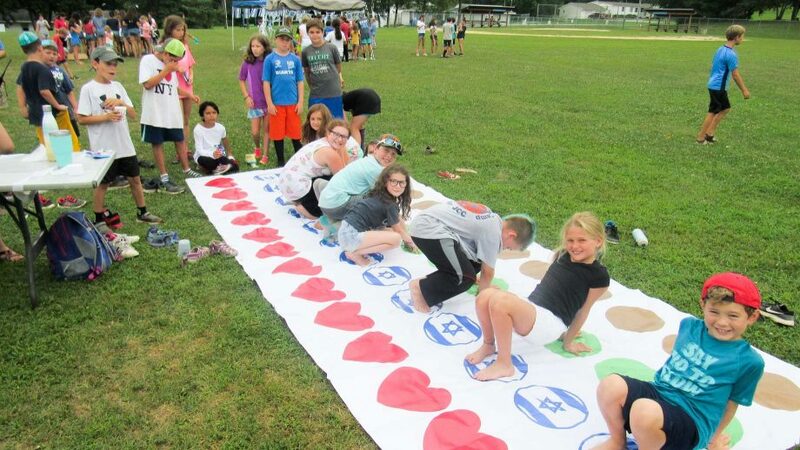 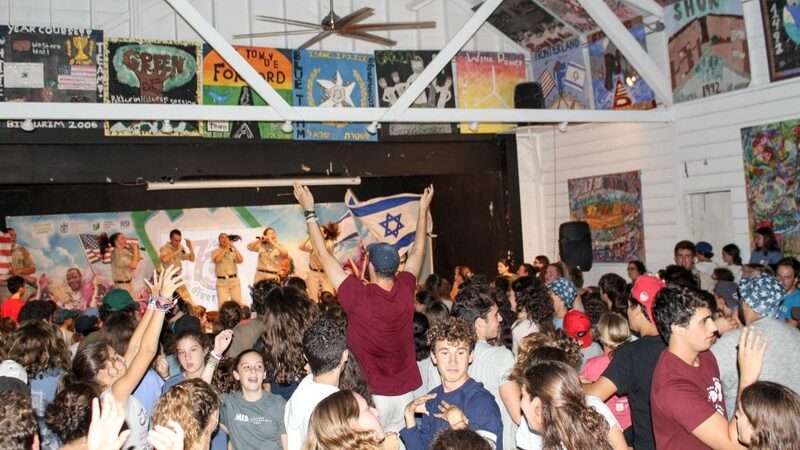 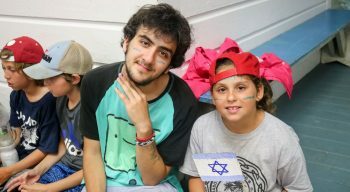 Our program fosters strong connections with the land of Israel through extraordinarily fun programs featuring music, dance, arts, scout-craft and other cultural activities. 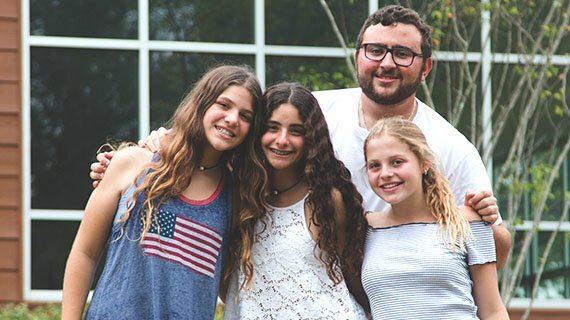 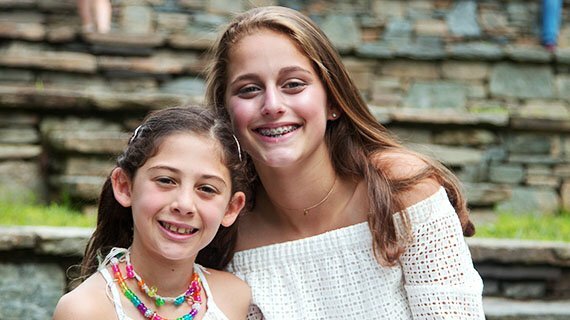 Creative peer-led daily services and delicious kosher food are hallmarks of the Young Judaea community. 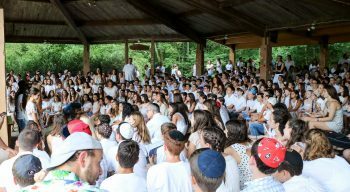 A fun and relaxing Shabbat amidst the natural splendor of our camp is one of the highlights of each camper’s summer experience. 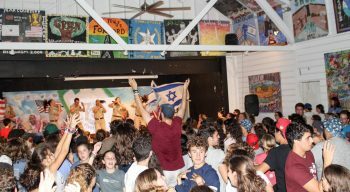 We offer a rich combination of traditional summer camp electives, sports, aquatics and Israel cultural activities for all campers to enjoy.